Any game would not mean anything if not for their rules. It is those who know the governing forces of the game, and how to methodically manage them to their own advantage, who can consider themselves a success. Everyone may be aware of the rules but not everyone knows how to put them to use in such a way that they get the best out of any given situation. The rules of the rummy game are such that they are very simple to pick up and almost anyone can understand the basic precepts. But it takes practice to translate these rules for rummy and turn them into winning strategies against any kind of opponent or format of the game. 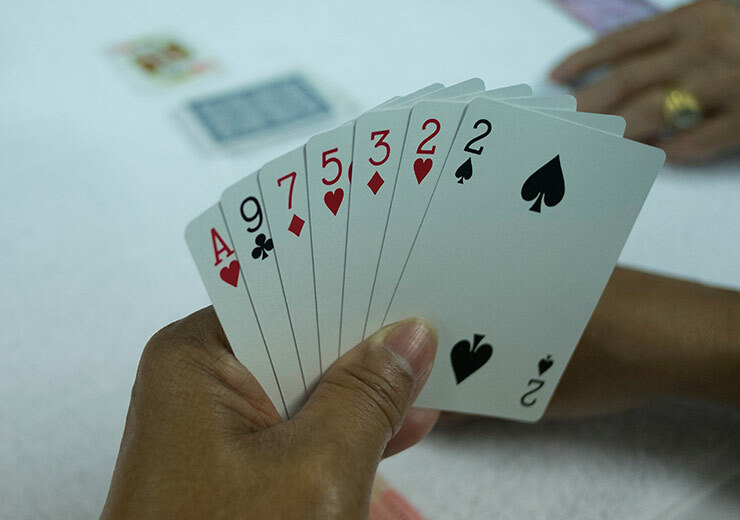 A new player should approach the rummy game rules in a very different way from an intellectual player or an aggressive player, and there is no single ‘right way’ to play. The personalities of players and the motivation to play have a huge impact on the way in which the rules of rummy are understood and applied. 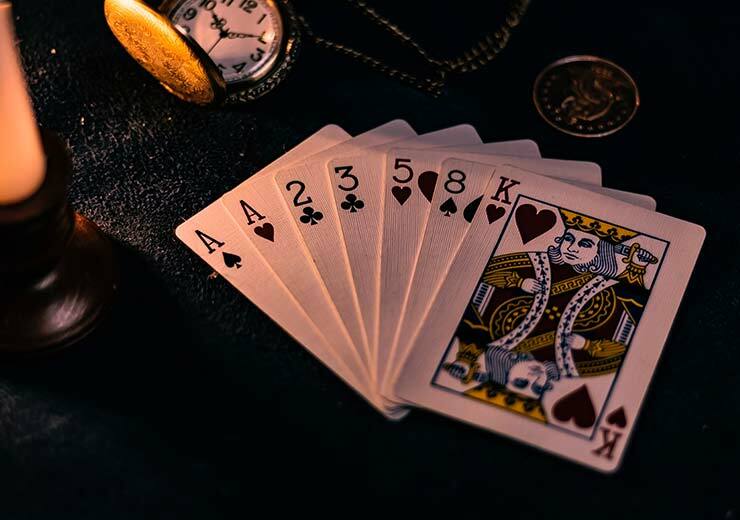 Today, we’re here to cover the rummy game rules which most players ignore or are unaware of, so read on for an added advantage. 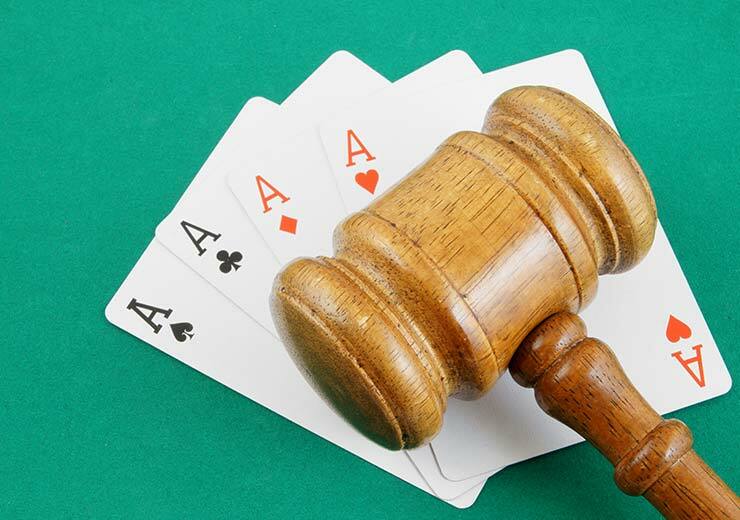 Here are some of the secret rummy game rules that will elevate you to the league of winners. If you have cards of high value in rummy, it is bound to be a hurdle for you towards the end of the game. At that time, it would be too late to discard and you will feel cornered. The wise thing to do is to get rid of the high-value cards right from the start and be aware to not accumulate any more during the game. This is one of the most ignored rummy game rules which can transform the outcome of your games. Not many players pay attention to this nugget of advice. You should know that the joker card can be used in your favour if you understand how it is to be used. The thing to do is to first make your pure sequence or sets, without the joker. Then you can use the joker card to declare. In the case that you have an impure sequence too, you can change that as the game proceeds. It is impossible to emphasise this enough. No matter how many rummy game rules you have read up on or strategies you are knowledgeable about, it will never come close to actually learning as you play. You can only have your own rummy strategy by committing your time to rummy online and practising the game persistently. Good players are those who are not only picking up and discarding cards in a passive manner. When you apply thought to every move, shuffle and reshuffle the cards in your hands to make new sets and sequences, you will be able to benefit from new possibilities. This is what will also give you a strategy which you can call your own and you will eventually learn which one works best for you as you keep playing. There are many rummy game rules that will help you but if you make this one aspect your mantra, you’ll be better off any day. Understanding your opponent’s strategy and gameplay can make or break your game. So, keep a keen eye on the cards that are being discarded and picked up, their reactions, and their demeanour. Sometimes, stopping your opponent’s attempts at making a sequence is what will enable you to have a win in your kitty. 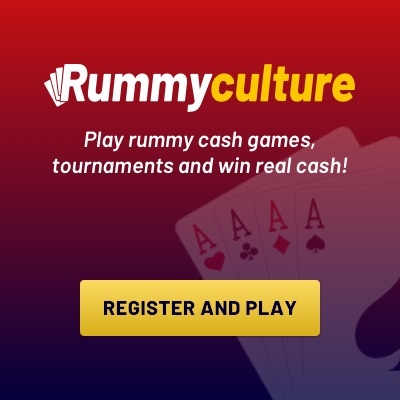 We’re sure that after reading about these mantras of rummy, you will be better equipped to play and win on RummyCulture. Go ahead and enjoy our attractive bonuses, invite all your friends and play at any time of the day or night. 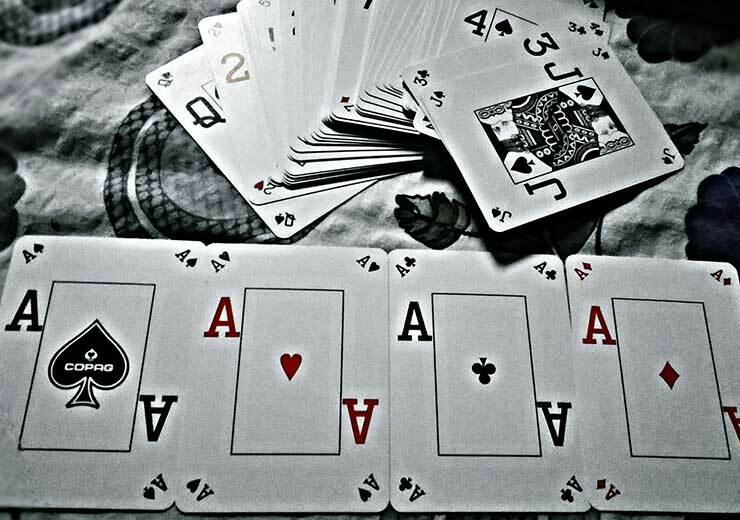 So, download rummy get started today!